You’ve spent a great deal of time and effort optimizing your website for the search engines. Why? Because a stellar search ranking is how you’re going to get visitors and ultimately, customers. SEO has been pegged as the most important – and only – way to cultivate traffic. Your SEO tactics have been successful, and you’re among the top results for your keywords. And then comes a curveball. 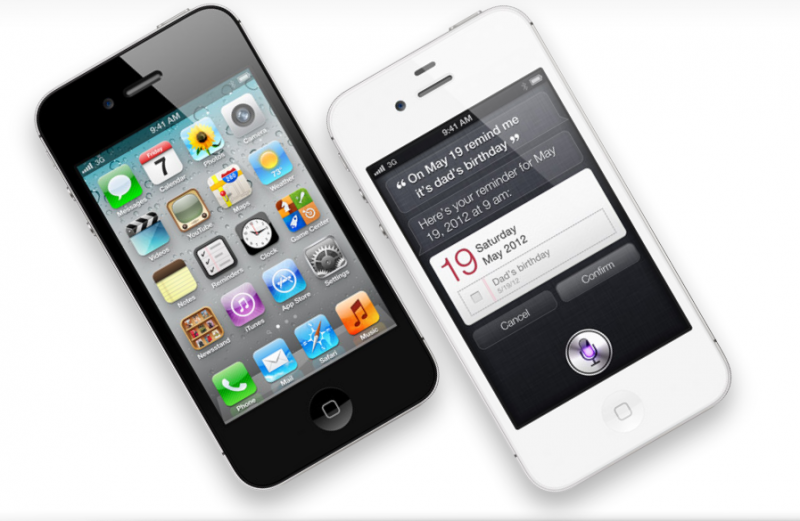 For millions of Apple iPhone 4S users, and there are more of them every day, your SEO won’t matter. Meet Siri. She’s a clever little witch, and you’re going to have to reassess your current SEO tactics if you hope to please her. And please her you must, because iPhone users rely on her. Instead of opening a search engine and manually typing keywords, they’re just going to ask Siri to find them what they’re looking for. And Siri, being the intelligent voice recognition software that she is, will bring them localized results based on review services like Yelp rather than search rankings and SEO. If you want Siri to recommend your business when an iPhone user asks her for relevant suggestions, you’re going to need to refocus your priorities on local search listings rather than SEO. This is because Siri is going to make recommendations based on a user’s location. She’s going to draw heavily from sites like Yelp, Bing Local, Yahoo Local, Yellow Pages, Facebook Places, Superpages, Citysearch, and Foursquare. You’ll want to start by listing your business with all these sites and as many other local search sites as possible. For some sites, you’ll need to provide verification that you own the business you claim to. From there, you can add detailed information like your address, contact information, hours, services, menu, etc. The more information you provide, the more attractive your listing will be. The site that Siri relies on the most is Yelp. If you’re going to focus your attentions anywhere, it should be here. Claim your business on Yelp, and encourage people to write reviews. A high rating and more reviews means more recommendations from Siri. It isn’t quite so easy, though, because Yelp is very particular. It won’t accept reviews from just anyone. You need to concentrate on getting positive reviews from active Yelp members because their opinions have the most credibility. If you’re willing to use some ethically-questionable tactics to increase your visibility on Yelp, it is possible to find some members with valuable, long-standing accounts who will write you positive reviews for a cost. Just like you stay on top of your SEO and search engine rankings, you’re going to need to stay on top of your local listings if you hope to continue to attract Siri. You should regularly check your listings on all pages. It’s incredibly important to keep your information up-to-date. If you change your hours or address, make sure all local search listings are aware. Also, you should do your best to maintain your reputation on sites like Yelp. As a business owner, you can reply to reviews. If someone posts a negative comment, genuinely attempt to address their concern, just as you would on your website or Facebook page. If you continually pay attention to your local search visibility, your SEO will have Siri directing iPhone users straight to your door. About the author: M. Lau writes engaging and informative pieces on new technologies and link building. She firmly believes good things should be shared. Watch out SEO workers! Here’s another curve ball for ya. This just goes to show that writers should start optimizing their content/material for BING(http://www.lakeshorebranding.com/company/blog/how-to-efficiently-optimize-your-blog-for-bing/)!